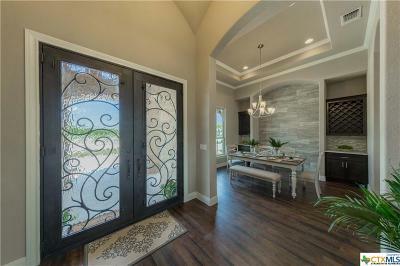 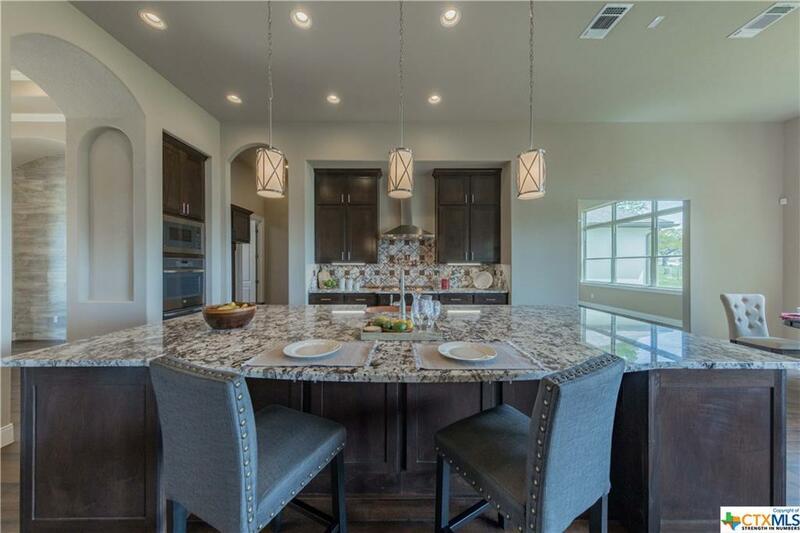 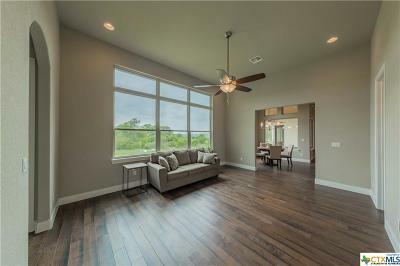 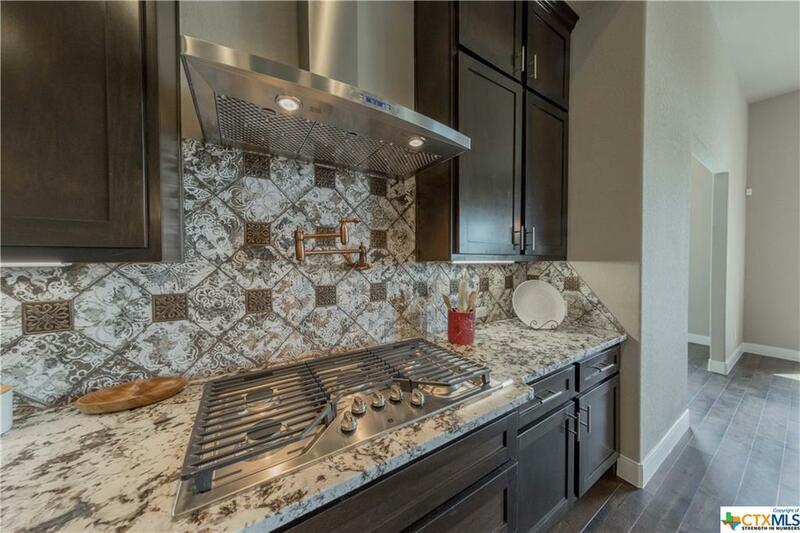 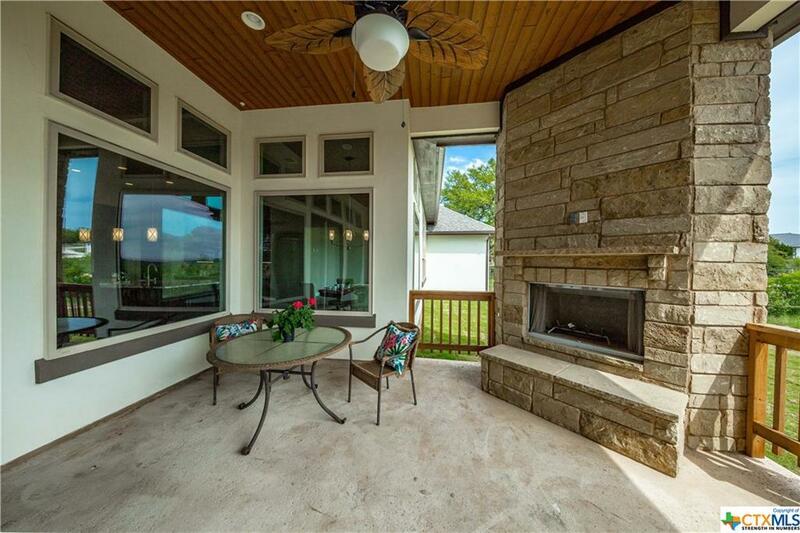 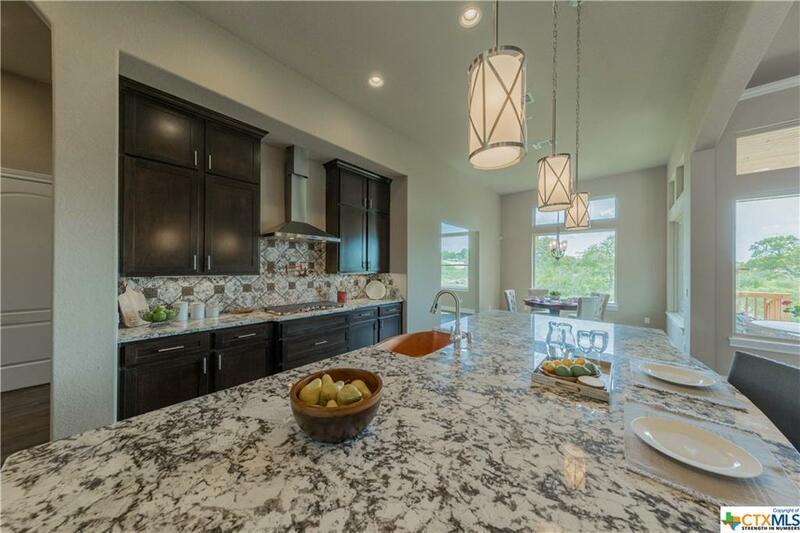 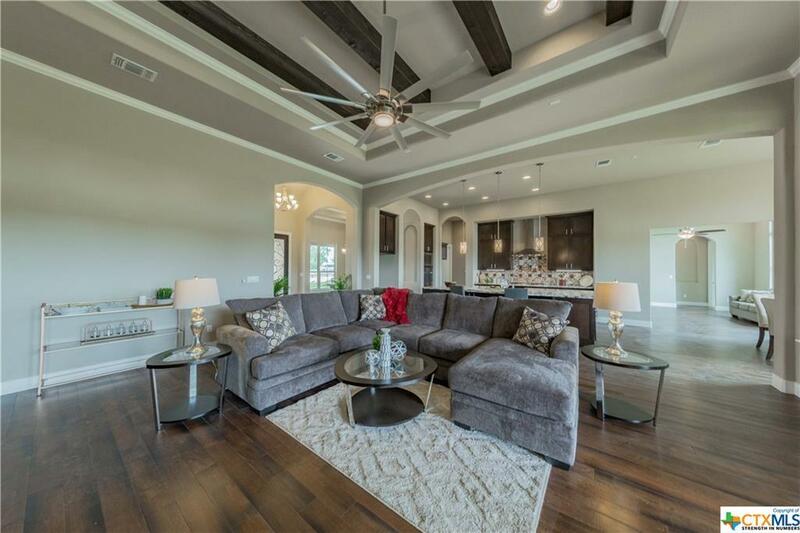 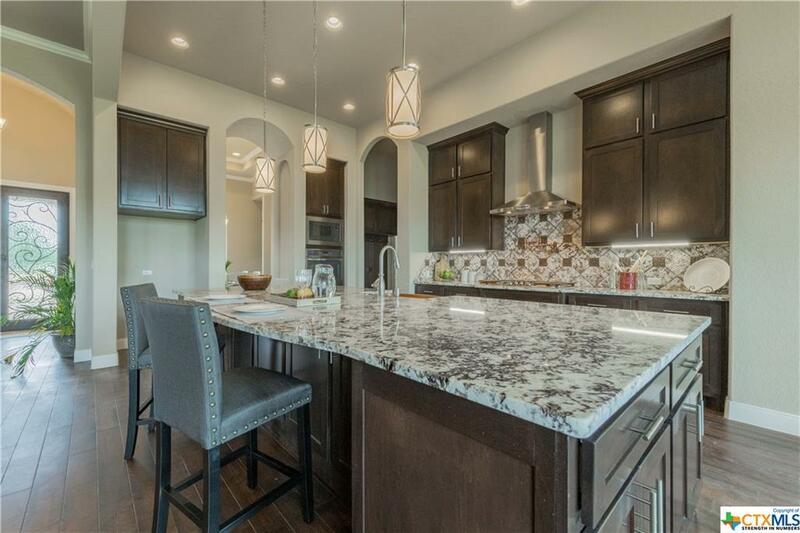 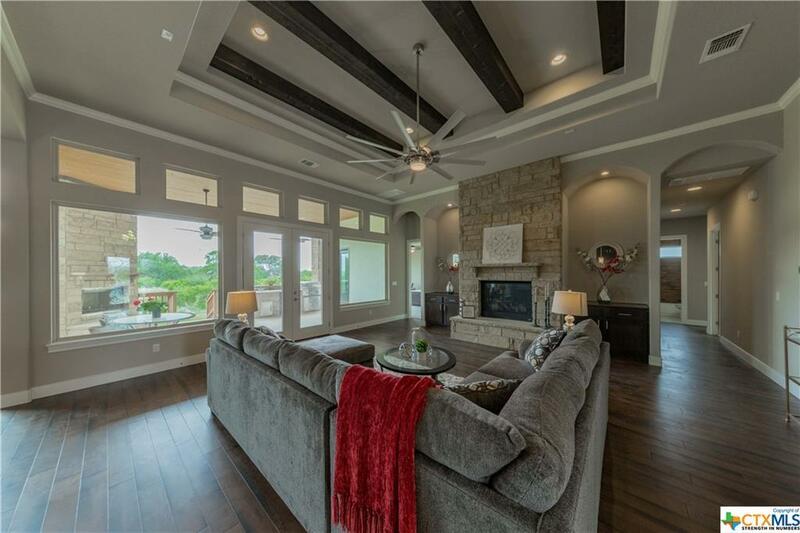 Fully custom home located minutes from the club house & pool in the Vintage Oaks subdivision. 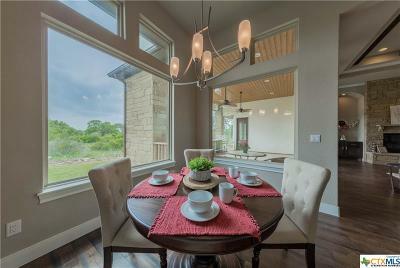 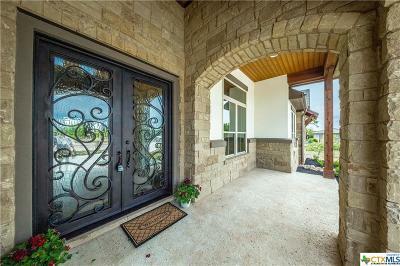 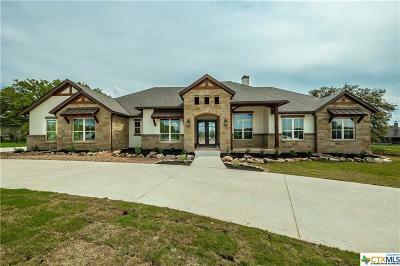 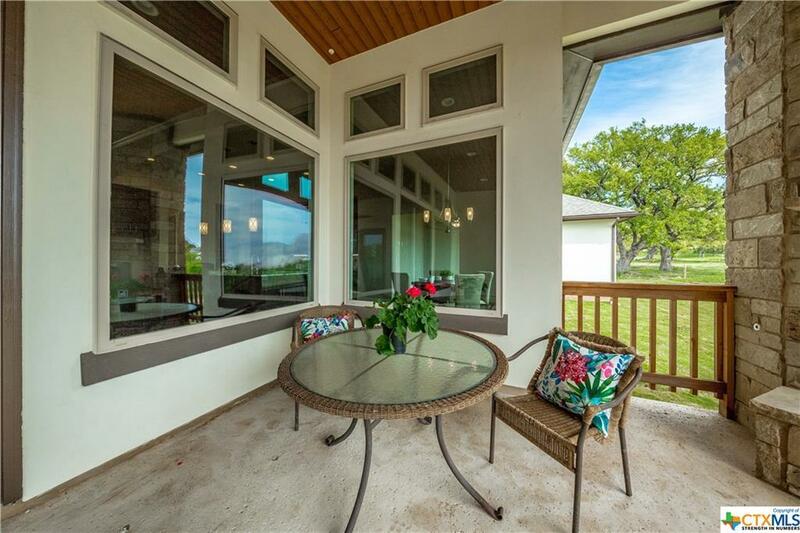 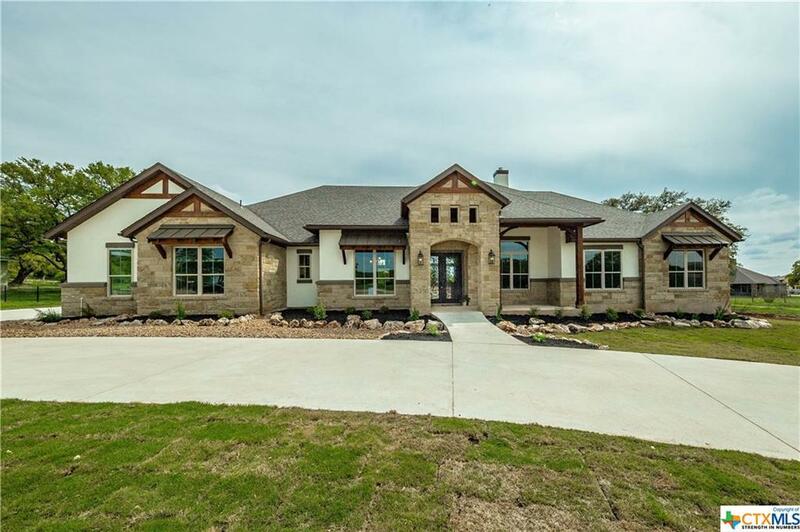 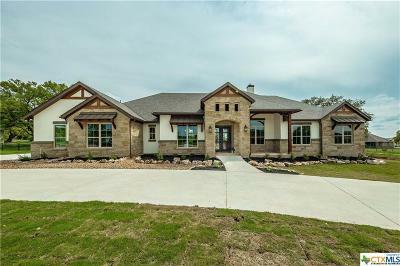 This hill country home features a grand exterior design with many details. 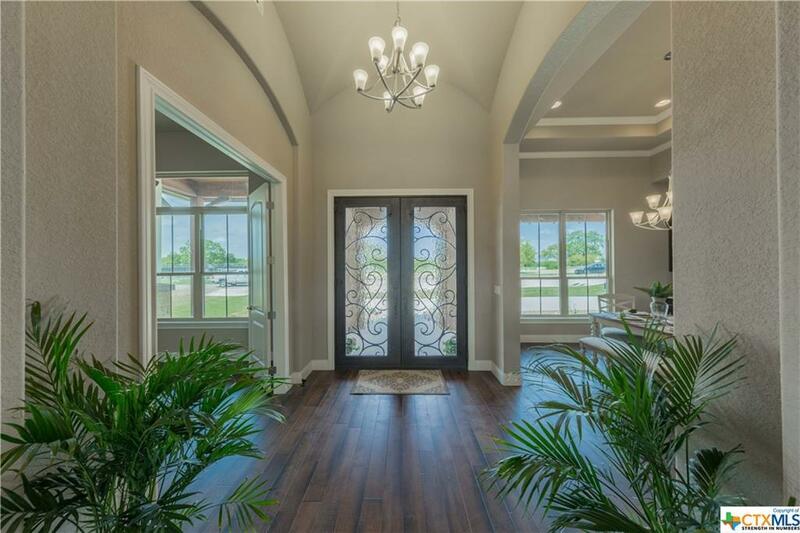 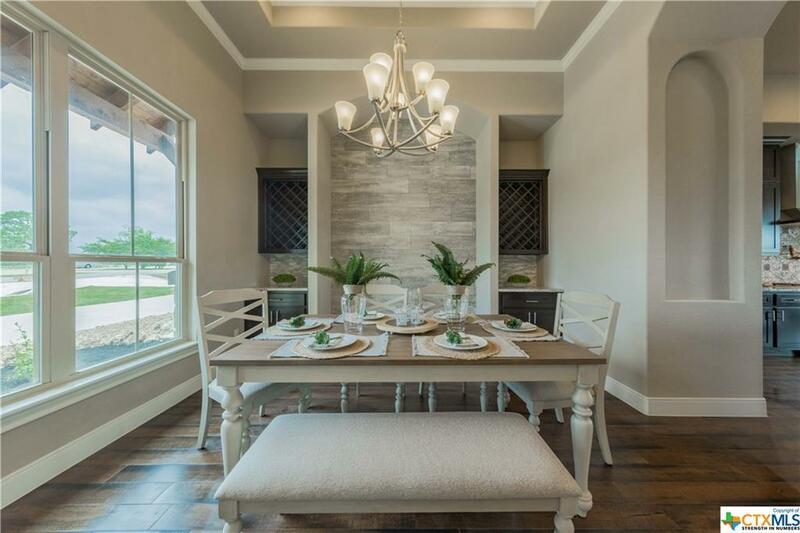 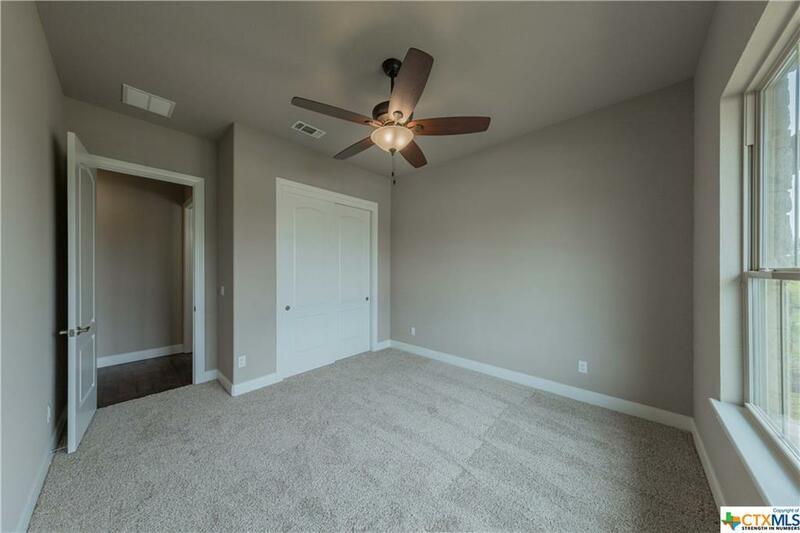 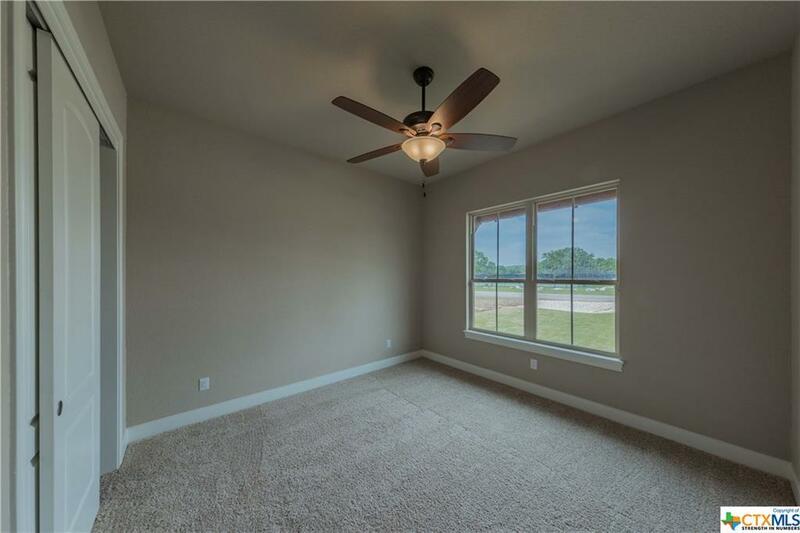 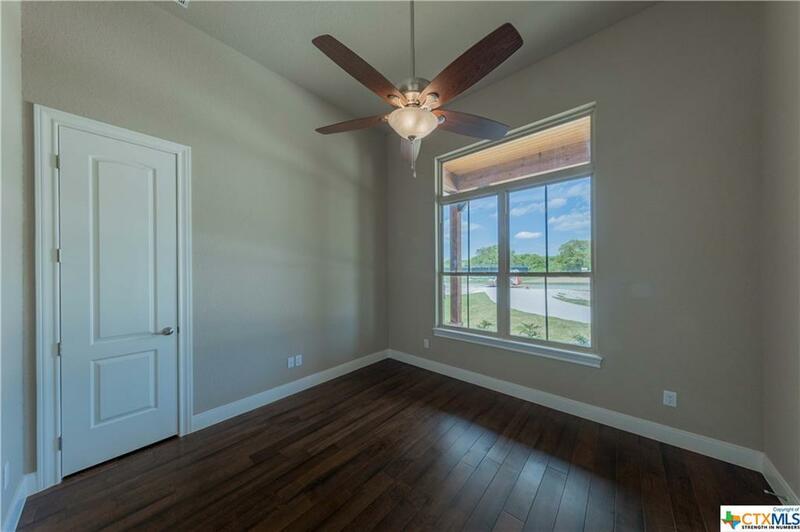 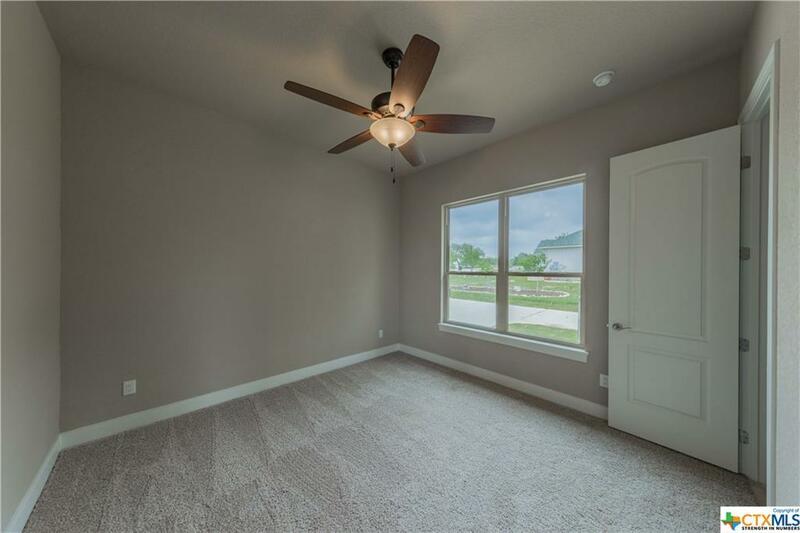 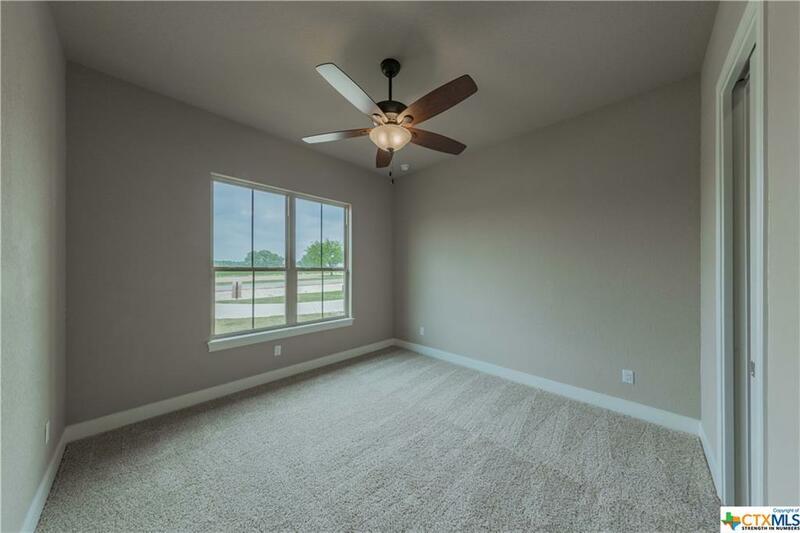 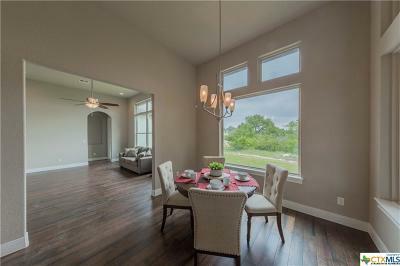 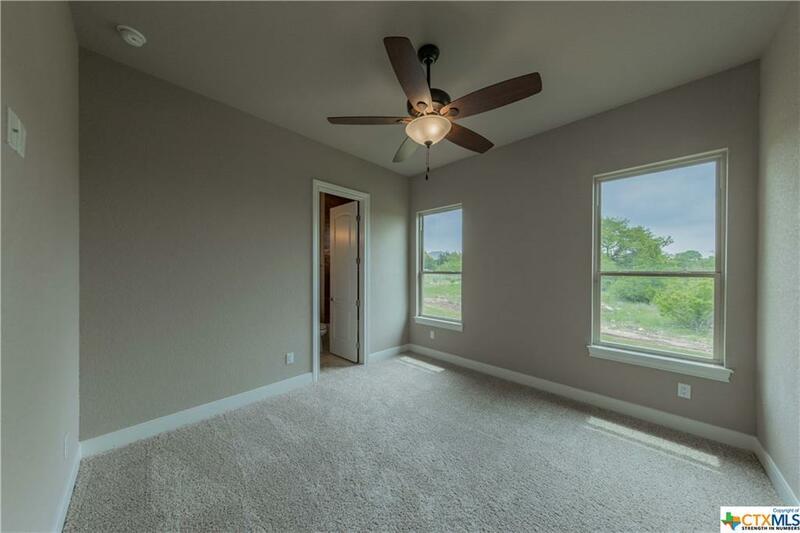 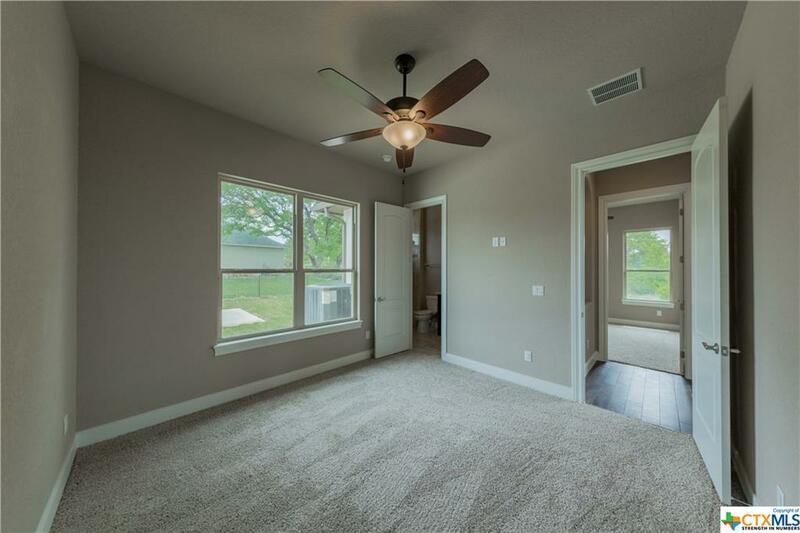 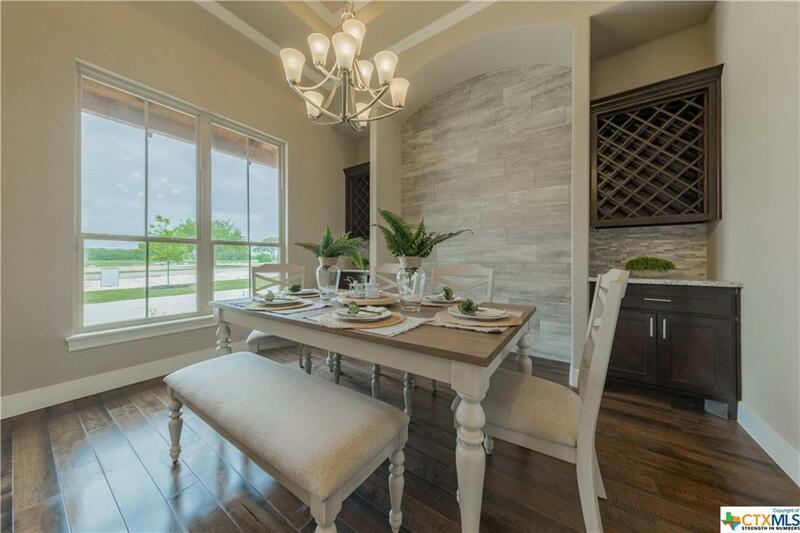 Enter to large office / formal dining room with high ceilings & custom front door. 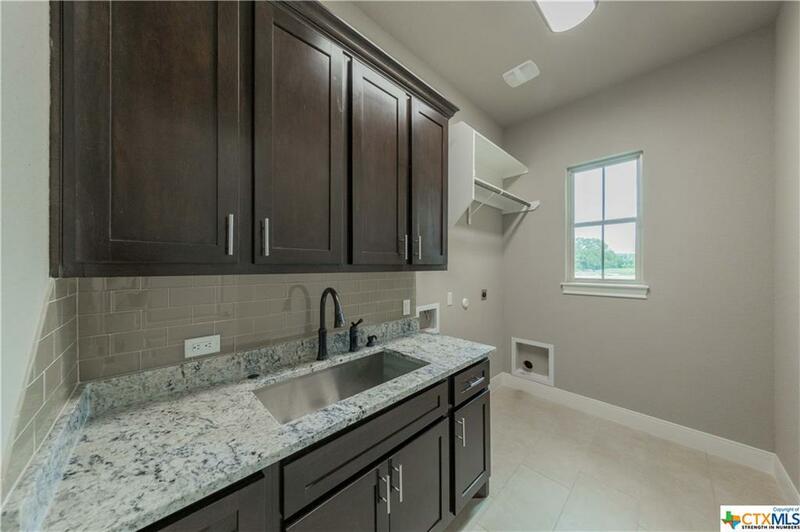 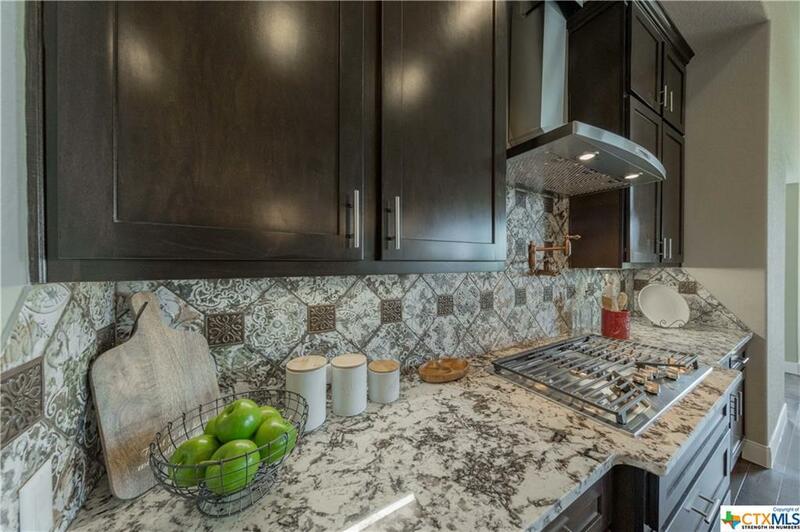 Spacious living & kitchen area with built in ovens, gas cook top, massive kitchen island & more. 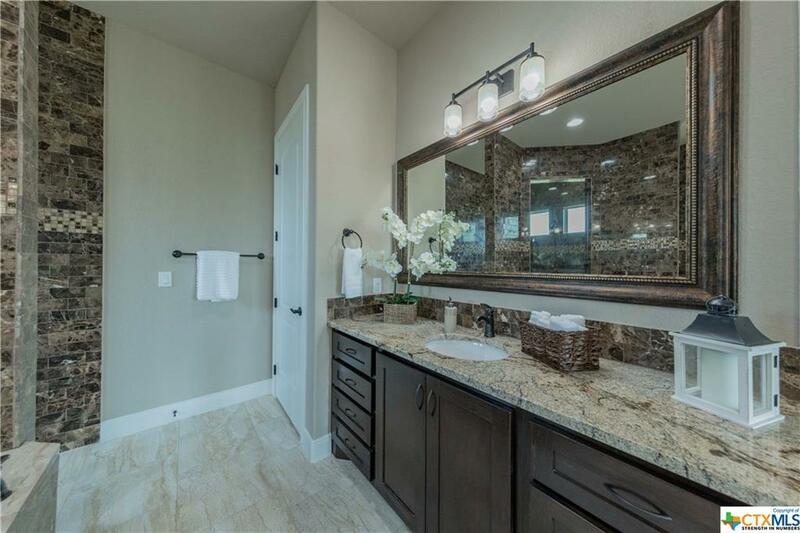 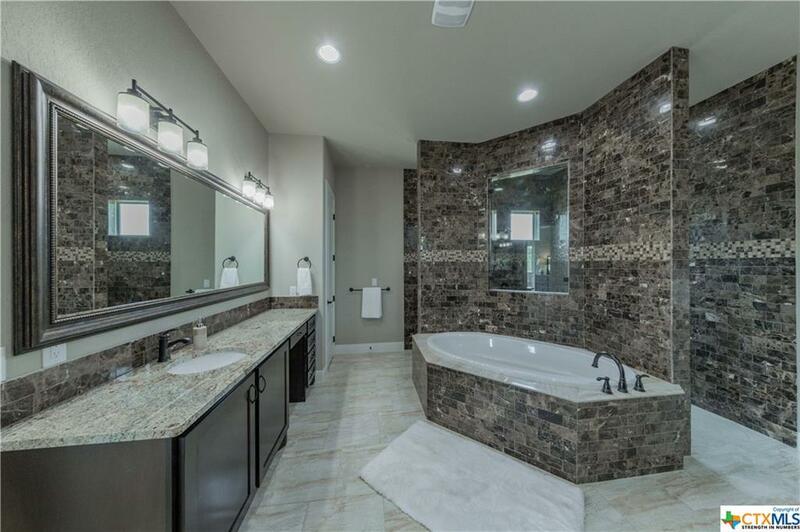 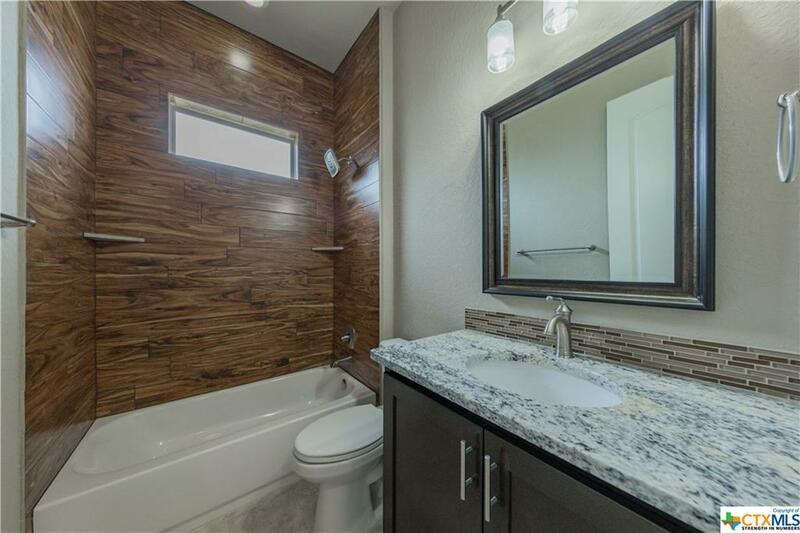 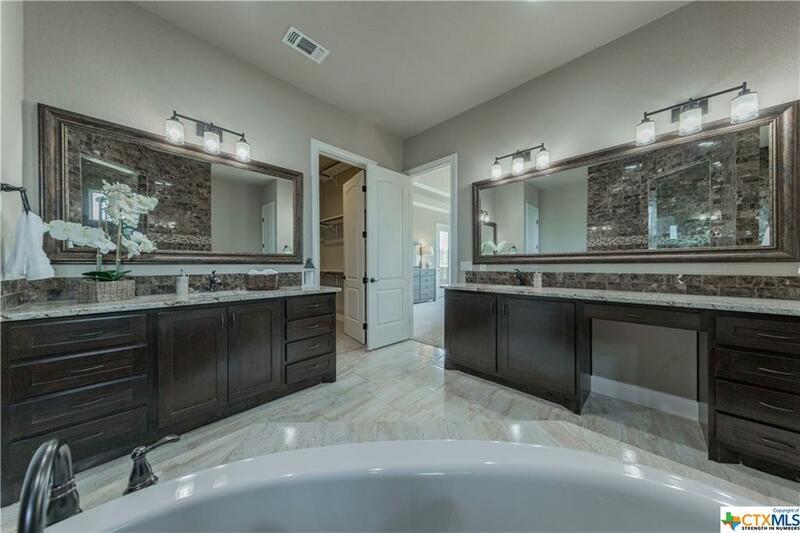 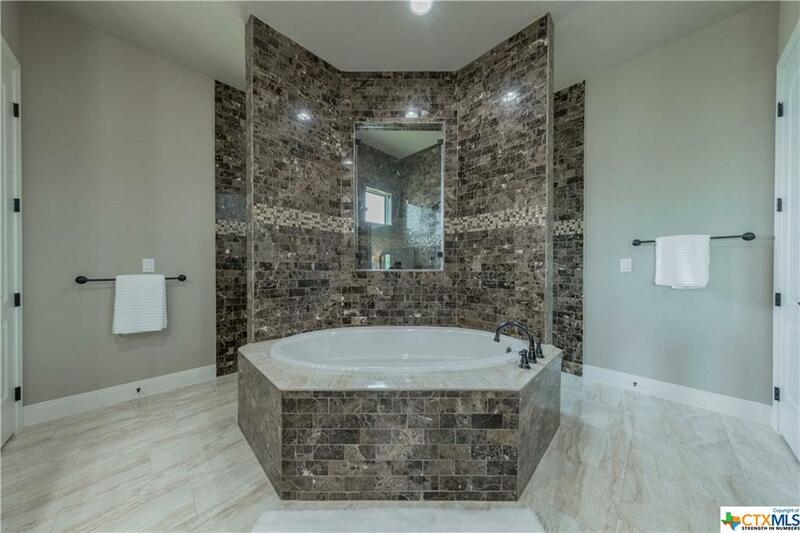 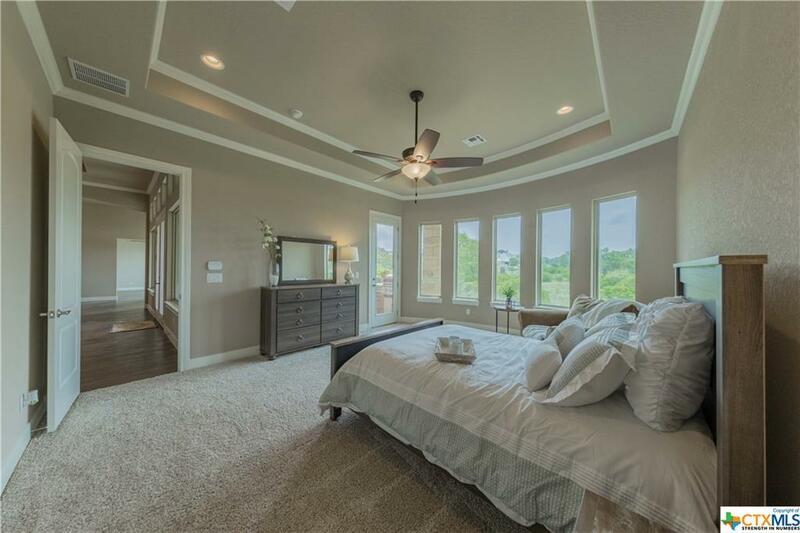 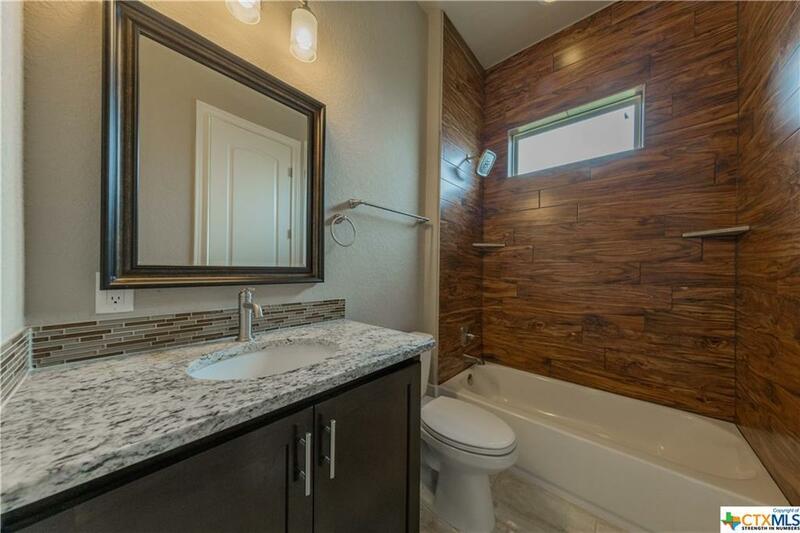 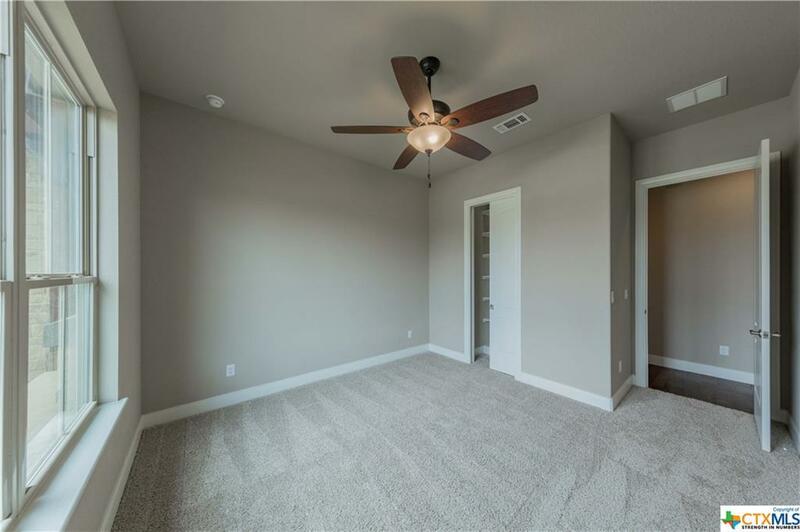 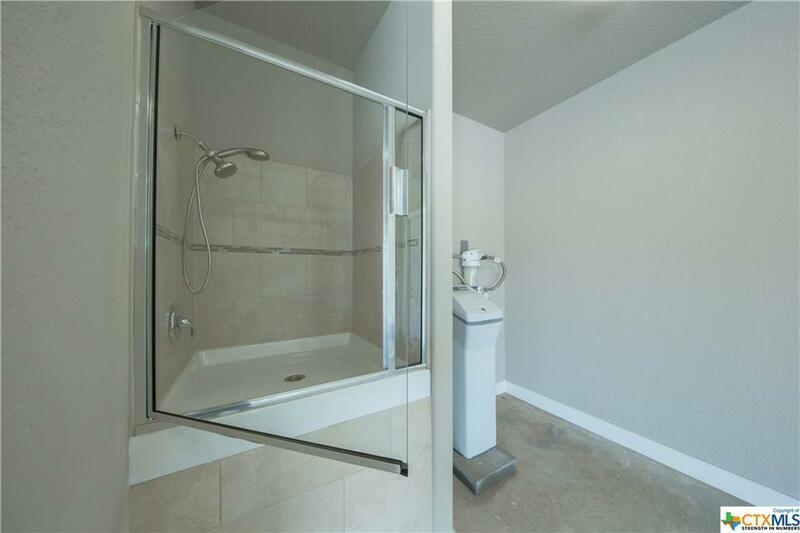 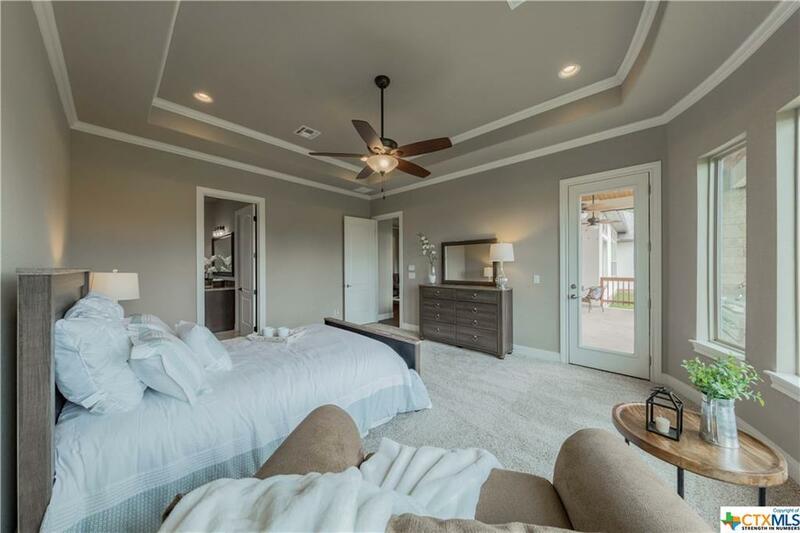 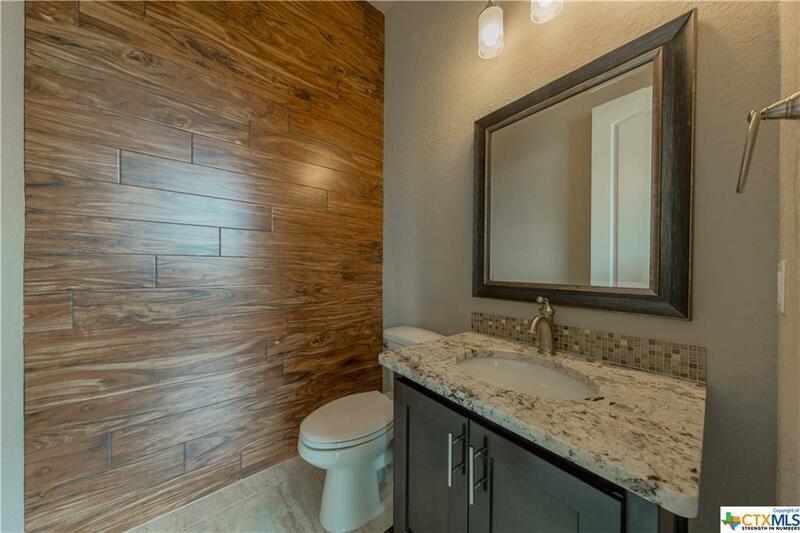 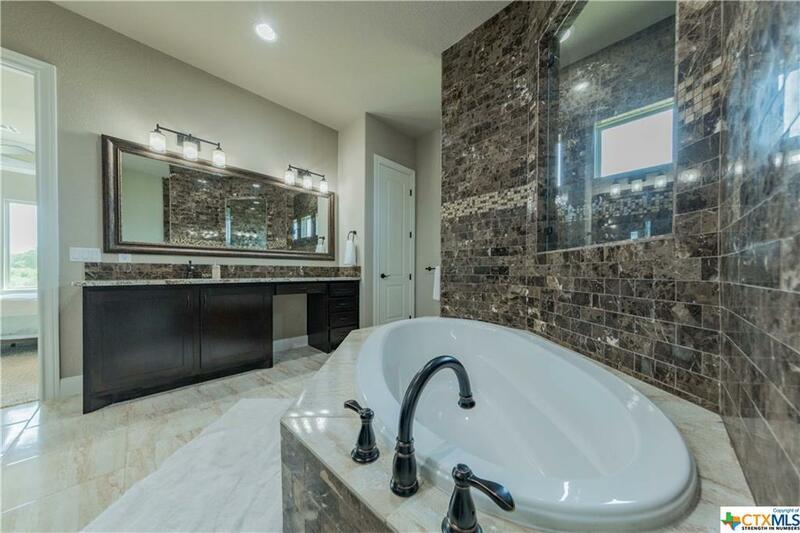 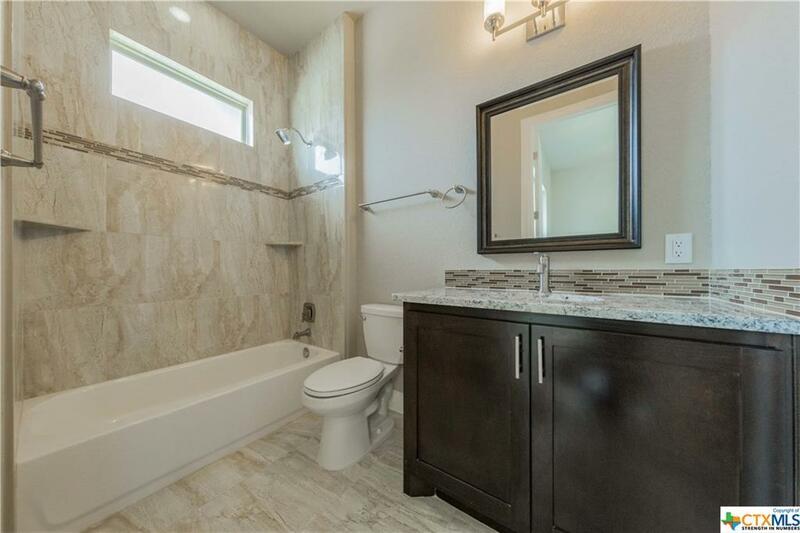 Huge master suite with walk in shower, garden tub & separate his & hers vanities. 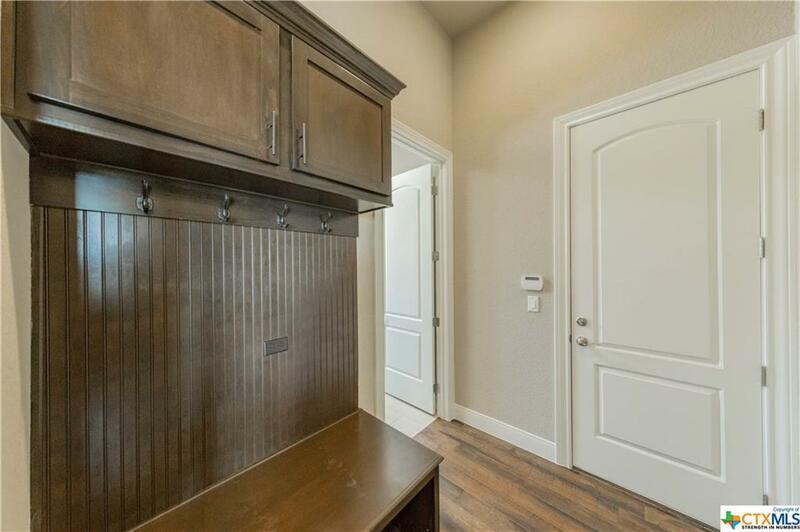 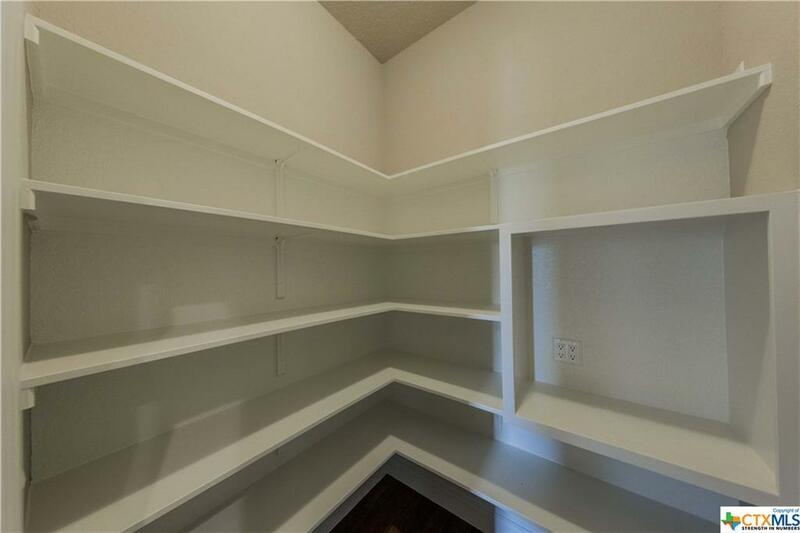 Fully shelved master closet. 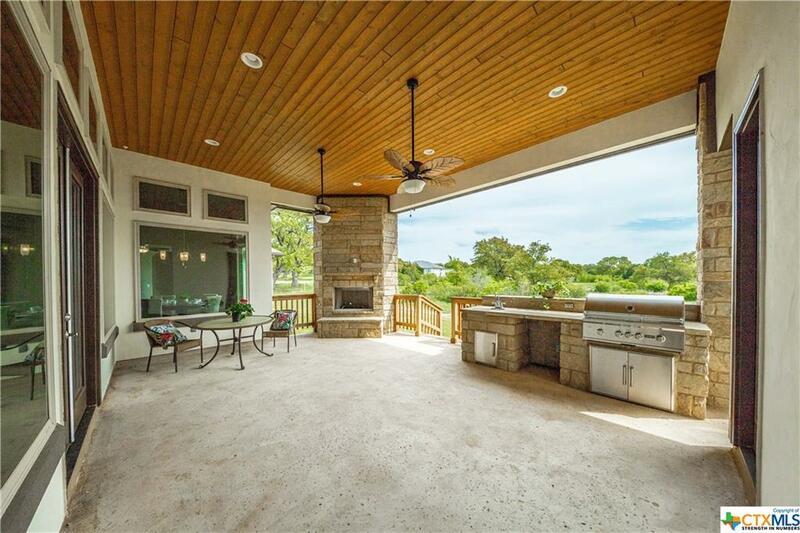 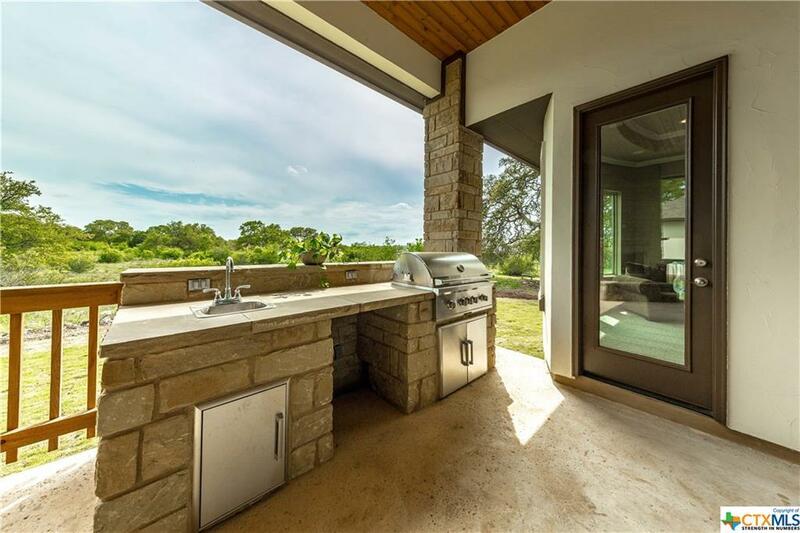 On over 1 acre w/ outdoor kitchen. 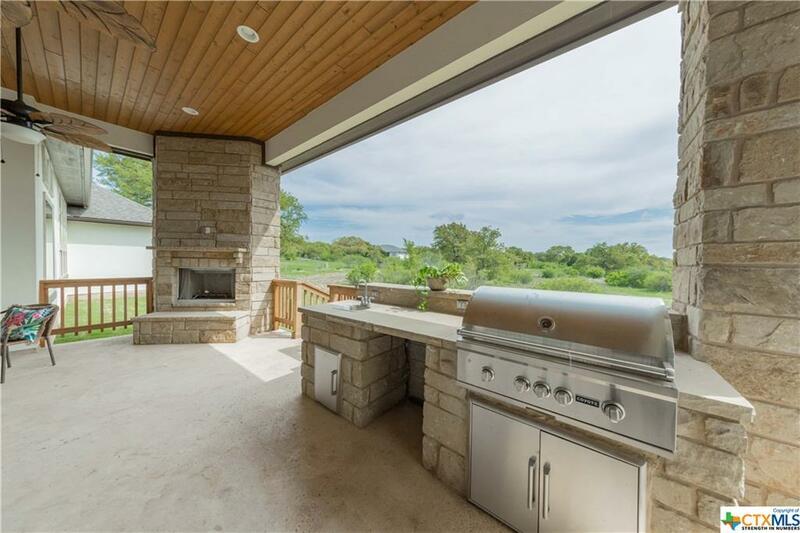 View today!